Available Color: Pink, Red etc. 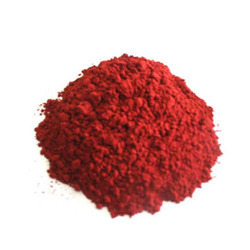 Usage: Used in paint, textile printing, plastic. 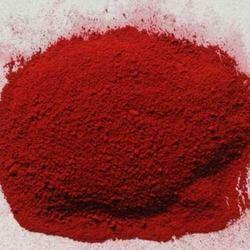 MOQ: 10 We offer a wide range of high Pearsscent Pigments . These products are manufactured from very high grade material are sourced from very reliable vendors. These products are exclusively design to ensure high quality and durability. These products are manufactured at par with the industry laid norms by our stern experts.